Laura Cullen Glasscock, editor and publisher of the Frankfort-based Kentucky Gazette has been keeping her eye on a number of competitve Kentucky Senate races this fall. She has a number of surprising insights and shares them with WUKY's Alan Lytle. 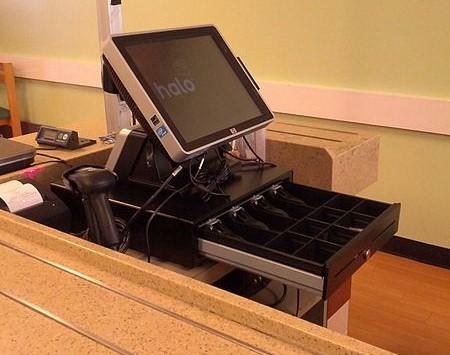 Kentucky residents will pay a slew of new taxes beginning next week. 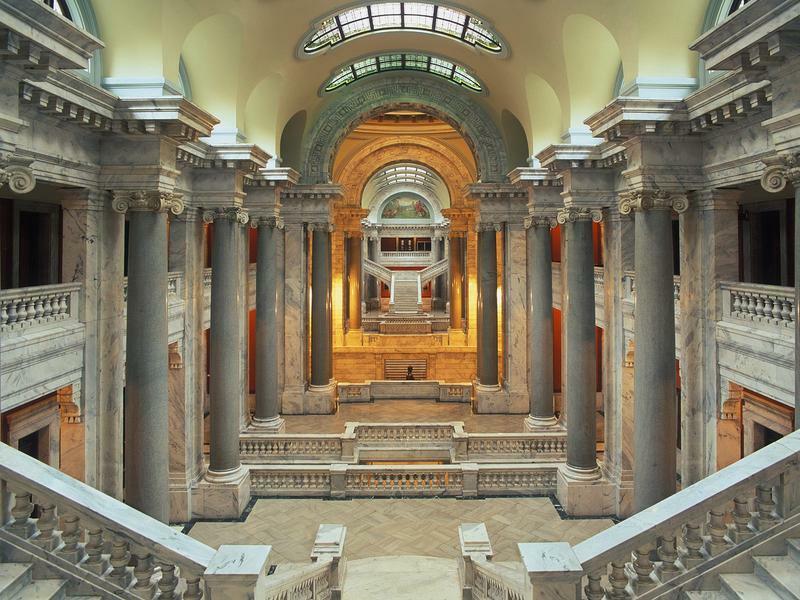 Kentucky's 2018 legislative session set a record with $10.67 million spent on lobbying. Tax Changes Roll Out In July, But Are Businesses Ready? 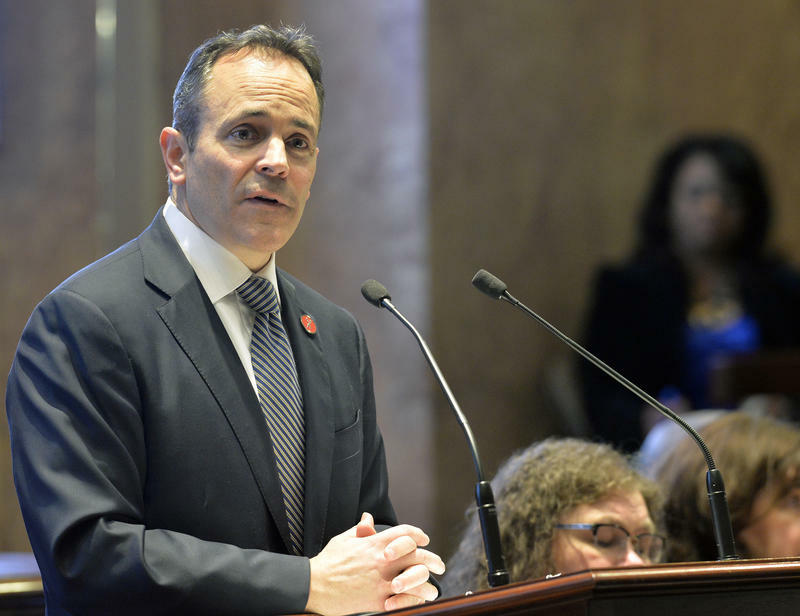 Kentucky officials are busy sorting through the General Assembly’s new tax changes, which go into effect in July, while some affected businesses have yet to hear from the state. 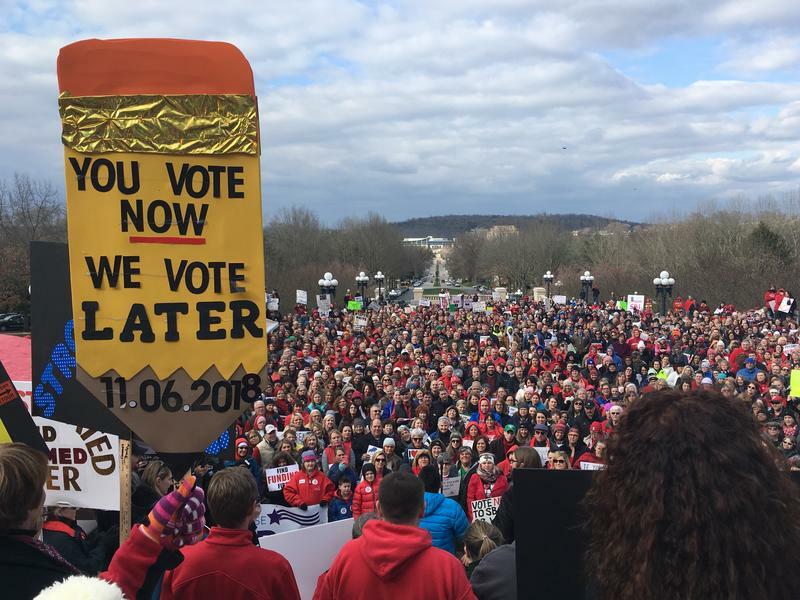 The 2018 Kentucky General Assembly has completed its work. The question now is what effect will the tumultuous session have on upcoming electoral contests? 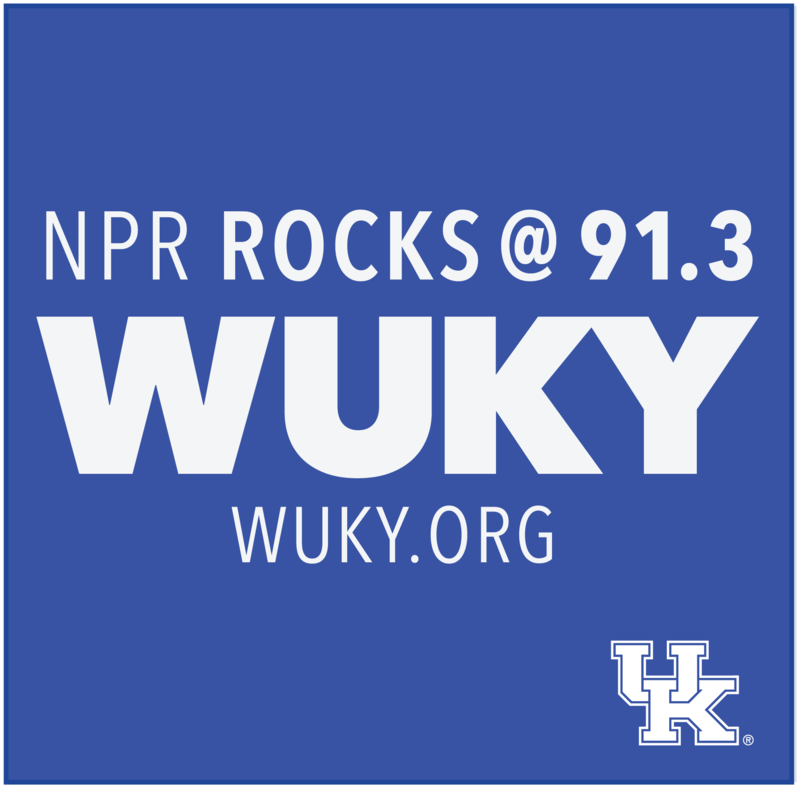 WUKY's Alan Lytle talks various scenarios with Laura Cullen Glasscock, editor and publisher of the Frankfort-based Kentucky Gazette.